If it were possibly to adequately convey emotion on page as they are within our living flesh, I would have pages upon pages to pour out for Charlie Chaplin’s crucial classic, The Kid. 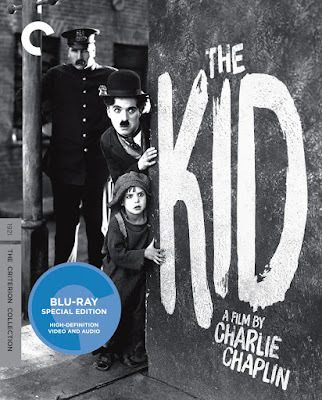 This was the vaudeville performer’s transition from short films to features, but it also conveyed his signature ability to combine pathos with humor, blending the melodrama of a ‘woman’s pictures’ with the silliness of ‘slapstick.’ But The Kid is much more than historically relevant; it also carries deep personal significance for me. Plus Additional Angry Birds Product!